Last week, on the hunt for light summer clothes, I visited three stores; Zara, Mango and Costes. What surprised me, was each of the their bags displayed very different and distinct information, meaning how they connected with me- their customer, or with the stranger passing me by on the streets looking at my bags, would be drastically different. What information we choose to present about ourselves- whether on a business card, a website, or a speech, influences how we will be seen by our clients and customers. Here are my insights on what stood out for me, and why. What are your thoughts? 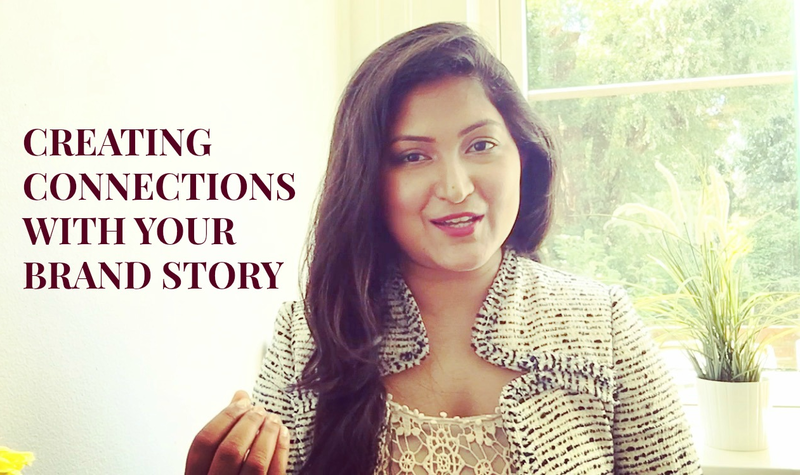 How do you connect with your target audience through your brand story? Share in comments below!